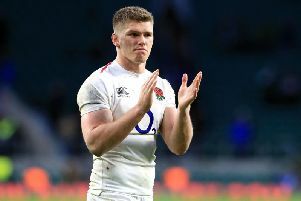 Owen Farrell has revealed how he "hated" his move away from Wigan as a schoolboy. 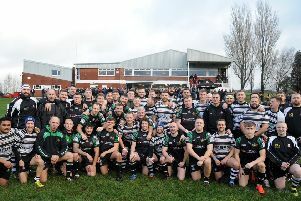 A bumper crowd turned out to watch the inaugural annual Ronnie Dutch Memorial Trophy cross-code game between Wigan RU and St Pats. 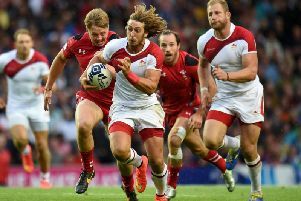 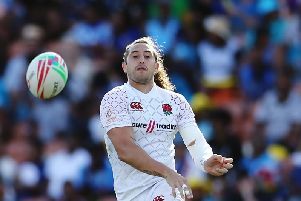 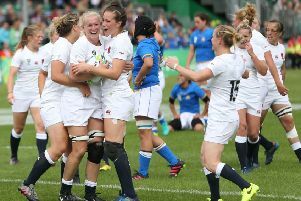 This weekend sees the return of World Rugby Sevens Series with England and Dan Bibby back in action for the new season. 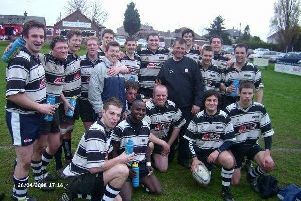 The town is set to stage its own cross-code match when Wigan RUFC and St Pats clash – in memory of popular stalwart Ronnie Dutch. 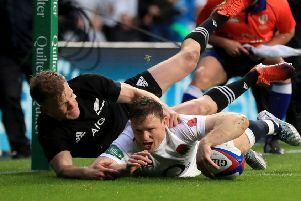 Chris Ashton has joined Sale after being released by Toulon, the Gallagher Premiership club have announced. 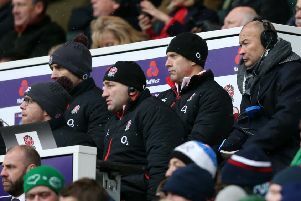 Eddie Jones made light of being booed by disgruntled supporters after England’s defeat at Twickenham that saw Ireland crowned Grand Slam champions. 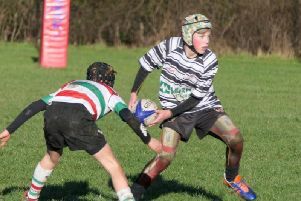 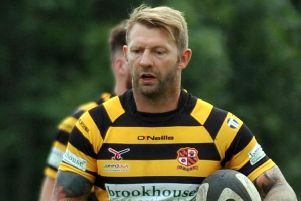 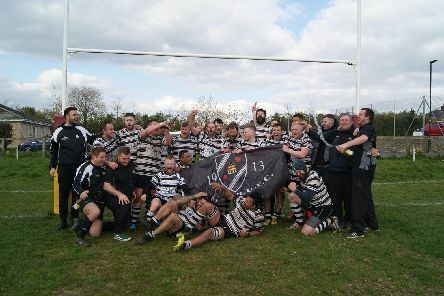 A bumper crowd full of stars of yesteryear were in attendance at St John Rigby as Orrell edged Wigan in a high-scoring thriller in South Lancashire/Cheshire League Two. 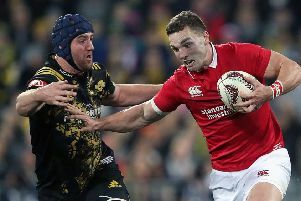 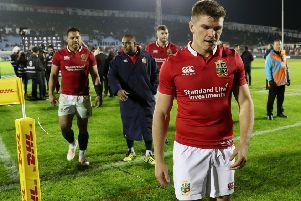 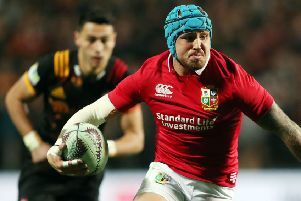 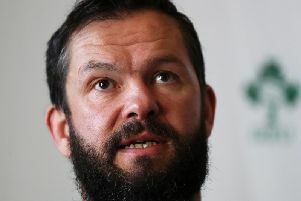 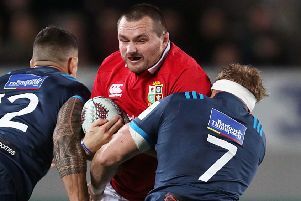 Rory Best refused to criticise referee Romain Poite after the British and Irish Lions were held to a 31-31 draw by the Hurricanes in Wellington.